Hot on the heels of the successful Monster Hunter Nintendo 3DS XL case, Capcom Unity are readying a brand-new Mega Man 25th anniversary case. 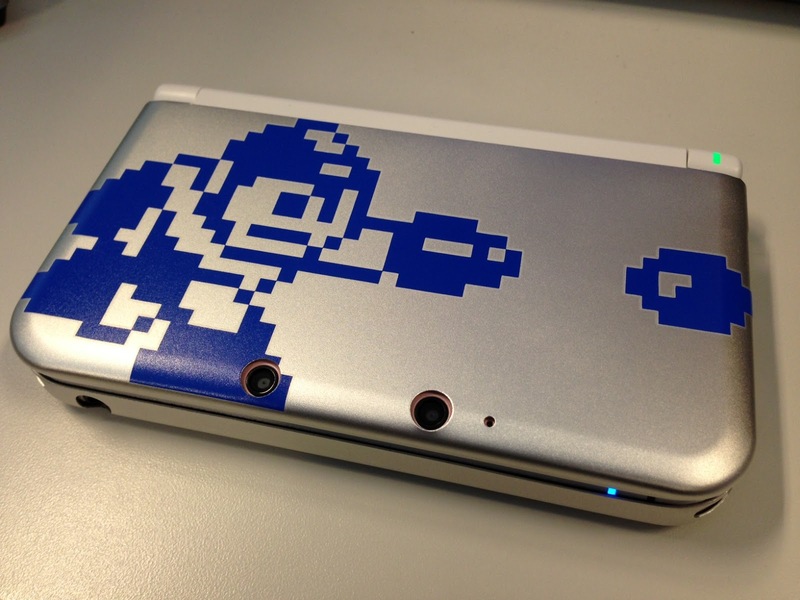 On the front you've got Mega Man's 8-bit shootin' sprite, while the back has the 25th anniversary logo. The case isn't on sale yet but Brett Elston assures they'll be good and ready in time for the San Diego Comic-Con. They'll be up on the Capcom Store soon after. 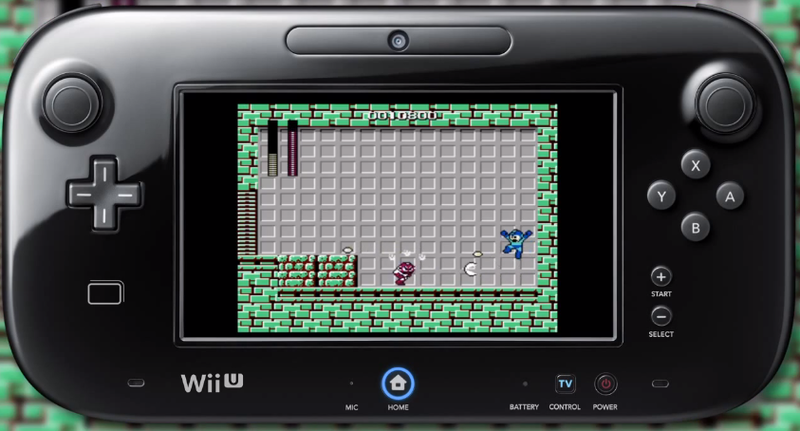 Official Nintendo Magazine Editor in Chief Chandra Nair has confirmed the original Mega Man will be released on the Wii U eShop Thursday, May 2nd for £3.49. As a Wii U Virtual Console game, Mega Man boasts off-TV play, save states, and a dedicated Miiverse community. No word on North America. We'll keep an ear out. UPDATE: Confirmed! Pre-orders can't come soon enough! Update: Spoke too soon; GG Infinite has him up for $39.09. Everyone's favorite video game mash-up is back, and it's bigger than ever! Check out the debut trailer for Super Mario Crossover 3.0. The third installment brings a batch of new character skins to the Mushroom Kingdom, including Cut Man, Ice Man and Quick Man. Hit up Exploding Rabbit for more details! 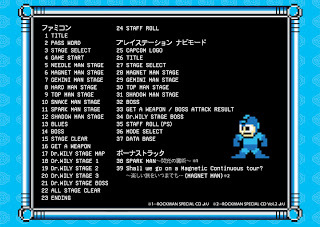 Capcom U.S brings us a double dose of official soundtracks this week with Mega Man 3 and Mega Man 4. You can download each digital album for just $8.95. 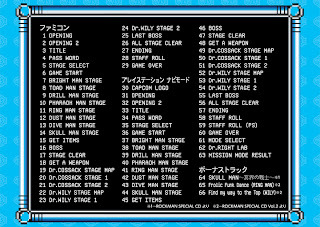 Mega Man 3 contains 39 tracks (left) composed by Capcom sound designer Yasuaki Fujita (aka "Bun Bun"). 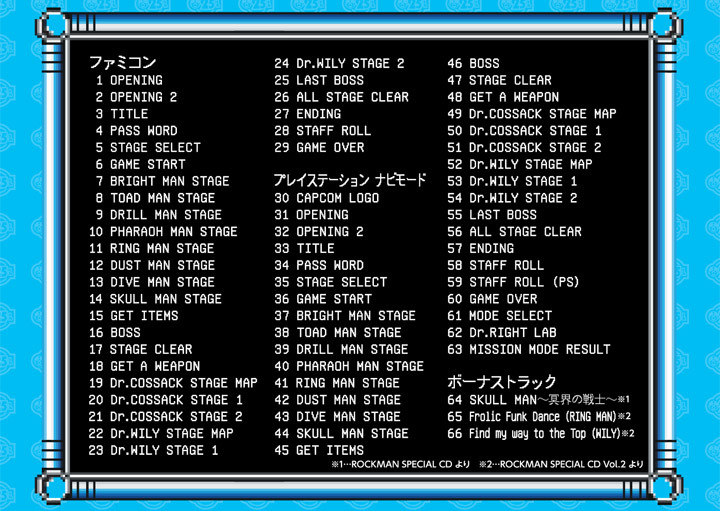 Meanwhile, Mega Man 4 clocks in at 66 tracks (right), weaved by a personal favorite Minae Fujii. 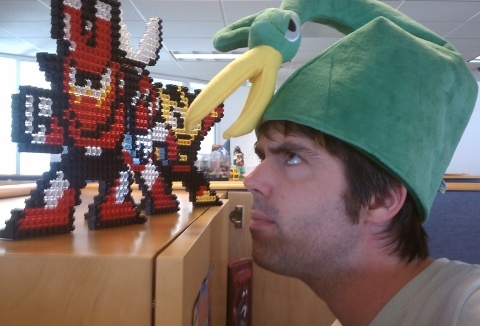 Fujii was also responsible for the soundtracks to Mega Man 10, Duck Tales 2, TaleSpin, and Breath of Fire. I have a hunch we'll be seeing MM5 and maybe MM6 next week! Pointed out by the official Capcom Store Twitter, the 25th anniversary statue has seen another revision. As you can see, the eyes have been completely revamped. They're more proportionate to Mega Man's face, which looks significantly less gaunt. Just compare it with this. Yeah, I think it's a step in the right direction. You can see more images of the update figure at the Capcom Store. While you're there, why not pre-order? The deadline is in two short days! Behold: D-Arts Ultimate Armor X! By way of Tamashii Nations, here's our first official look at the upcoming D-Arts Ultimate Armor X. The product page anticipates an August release in Japan. If tradition holds true, we could see him on our shores no less than a month later. Check out more images after the break! 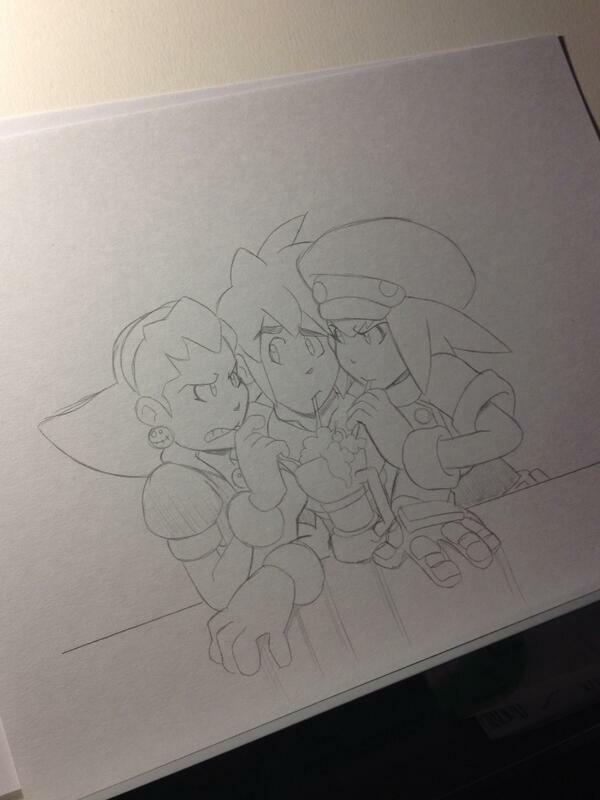 Archie Comics colorist Matt Herms shared this work-in-progress Mega Man Legends inspired piece on Twitter. Mind, it's only fan-art. There's nothing to suggest an Archie Legends adaption is happening. But it's something Herms would personally love to see. "I would LOVE for this to happen," he tweets. "Aside from X, Legends is my favorite of the spin-offs." I know I'd be on board. What about you? If the Capcom Store's official Twitter is to be believed, the preorder deadline for the Mega Man 25th Anniversary Statue may have been extended from April 21 to April 26. That would give you folks a few extra days to gather up the zenny for the $99.95 price tag. While we're on the subject, are you still on the fence about this one? I am. I think most of us are really hung up on the face. It could be better honestly. Unfortunately, it sounds as if it may be too late for additional revisions. If that is indeed the case, would you still buy it or save the cash for another day? If you fancy hi-res art from Patrick 'SPAZ' Spaziante (without all those pesky logos), by all means check out the links above. And hey, the black-and-white, inked versions make great coloring pages for the kiddos. Some years ago manga translation group Rockman Tanjou set forth to translate Koji Izuki's manga adaption of Rockman & Forte. Today, they're revisiting their work; adding a few touch ups and tweaks for an improved reading experience. 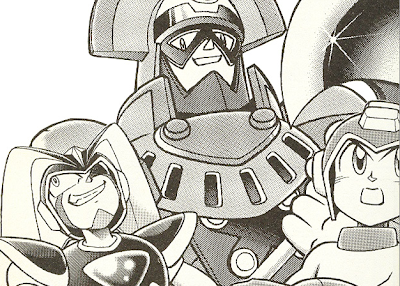 Rockman & Forte Volume 1 'remastered' is a shiny new version of Tanjou's original translation. They've updated the fonts, the text is bigger, and everything is far easier to read. With that said, you can find the first four chapters here. More 'remastered' chapters will follow, so check back every now and then. I'd also like to add the Tanjour team are always on the lookout for more translators. If you'd like to lend a hand, drop them a line. "As far as other promotional efforts in the US go - pins, statues, figures etc are things we can do (relatively) quickly and make sure there's activity during this important year. I'm doing everything I can to get some cool MM goods out this year, and thankfully I work with a ton of equally passionate folks who feel the same. We hope to have more giveaway items and Capcom Store goods throughout the year, and for what it's worth I am working on other promotional items beyond what's been announced. As soon as they're ready to show, I certainly will." I'm pretty confident we'll end up seeing more neat trinkets before year's end. Brett's the man behind the USB Mega Buster and commemorative statue, after all. What sort of merchandise would you like to see next? 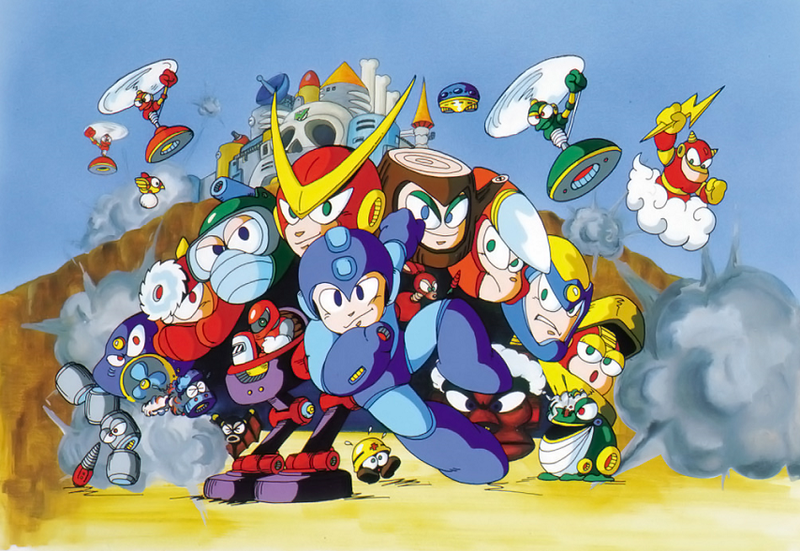 Continuing the effort to make all the classic series soundtracks legally available for digital download, Capcom has added the Mega Man 2 OST to the Capcom Store. For $8.95 you're not just getting the original NES tunes, but the entire Complete Works tracks, too. The entire soundtrack in DRM-free MP3 format, exclusive to North America and South America. 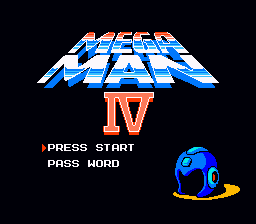 Stay tuned for the Mega Man 3 OST. The soundtrack should be up for grabs sometime this week. When the "Worlds Collide" crossover event comes to an end, we'll have ourselves a brand new story arc to look forward to. The enigmatic Ra Moon is back to wreak some havoc in "The Return"! ‘The Return.’ Mega Man is back! 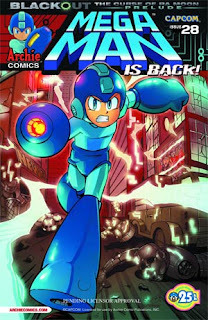 After wrapping up a history-making adventure with his pal Sonic the Hedgehog, Mega Man has returned to all new danger and excitement in Mega-City! Meanwhile, Dr. Wily has sixteen Robot Masters under his command, not to mention the mysterious Break Man – so what has got the evil doctor so terrified? Find out as the full might of the ancient alien Ra Moon is unleashed upon an unsuspecting world! The prelude to the next Mega Man epic ‘Blackout: The Curse of Ra Moon’ starts here with an ending that will leave you breathless! 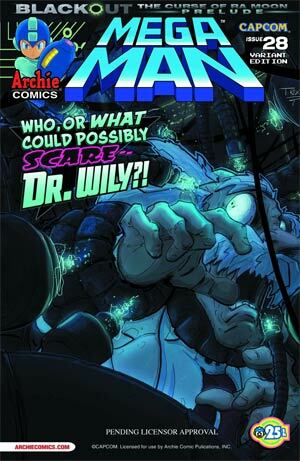 Featuring an up-close-and-personal variant cover by artist Tristan Jones! 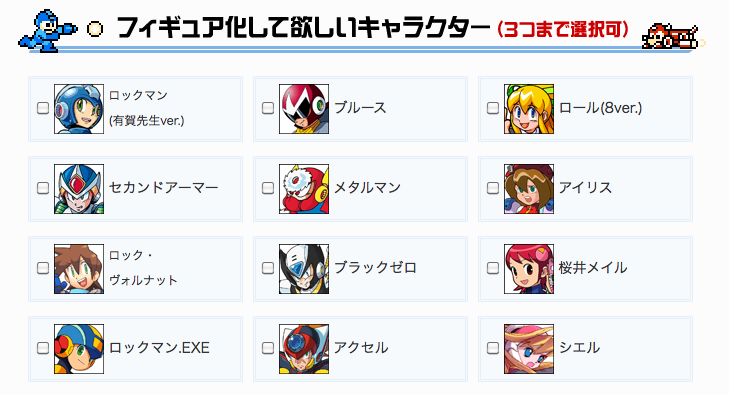 The winner of the Rockman Xover boss character contest held earlier this year has been revealed on Rockman Unity. 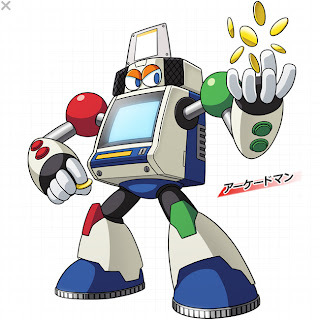 Say hello to Arcade Man, created by a one Mr. boss13. Arcade Man will soon appear in Xover as an original Master Boss and Battle Memory. As the name implies, he uses attacks based on numerous Capcom arcade games. Creative, no? The runner-up winners, Tabletman, "There" and Dharman will appear as original Battle Memory cards in the very near future. Head over to Rockman Unity and check them out! Thanks for the tip, Mac. We're just now diving into the "Worlds Collide" crossover, and Archie wants to remind us that all things must come to an end. 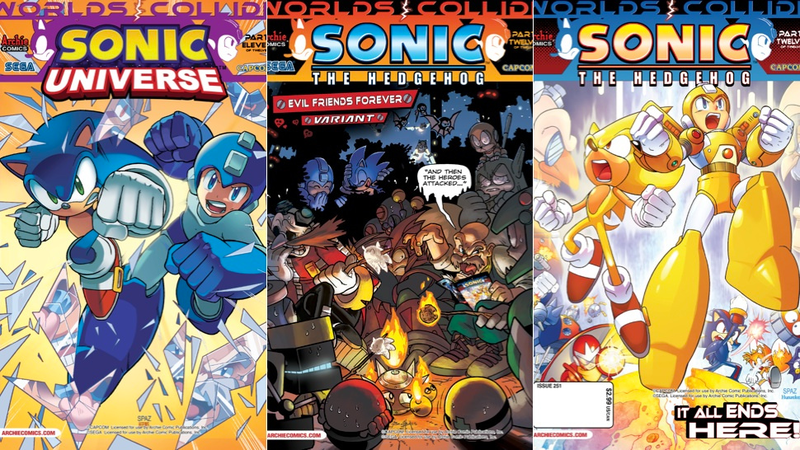 Kotaku brings us our first look at the last two issues of Mega Man and Sonic's adventure: Sonic Universe #54 (Part 11) and Sonic the Hedgehog #251 (Part 12). 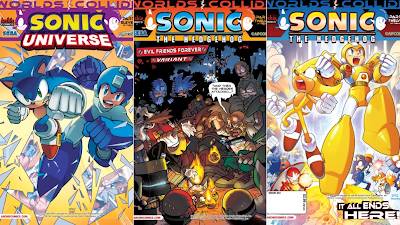 Along with the two standard covers, we've also got a look at the third "Evil Friends Forever" variant for Worlds Collide part 12. A campfire scene with marshmallows and a scary story... it's so quaint, so good. Lo and behold the first English language trailer for Project X Zone, due out in North America on June 25 and Europe on July 5. You'll note a lack of voices, but it's already been confirmed the final game will retain the original Japanese voice track. In other Project X Zone news, Namco Bandai confirmed the game will include a mini-art book, poster, and music CD. The whole package will run you no less than $39.99. Indeed, there's some nice updates in there. But by golly, the new face leaves me a little unsettled. Something isn't quite right there, IMO. The "life-size" statue really looks amazing by comparison, doesn't it? 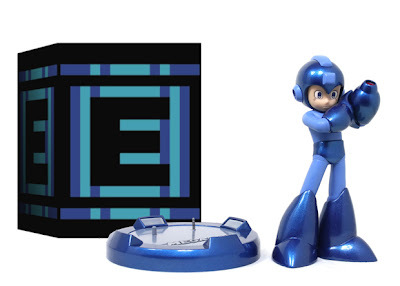 As a friendly reminder, you have until April 21 to pre-order from the Capcom Store. More units will be available to purchase at the San Diego 2013 Comic-Con later this summer. For more images, swing over to Capcom Unity. Ready for today's crazy news story? What you see above is a concept pitch for a Mega Man X first person shooter, dubbed Maverick Hunter. The game was in development at Armature Studio back in 2010. Polygon has a huge scoop on the title, including a handful of videos and details. Hit the link and check it it out. "Codenamed Maverick Hunter, the first-person shooter had the blessing of Mega Man's creator and a talented team tasked with attracting a new generation of fans. But the departure of Keiji Inafune likely killed the most interesting take on the 25-year-old character to date. 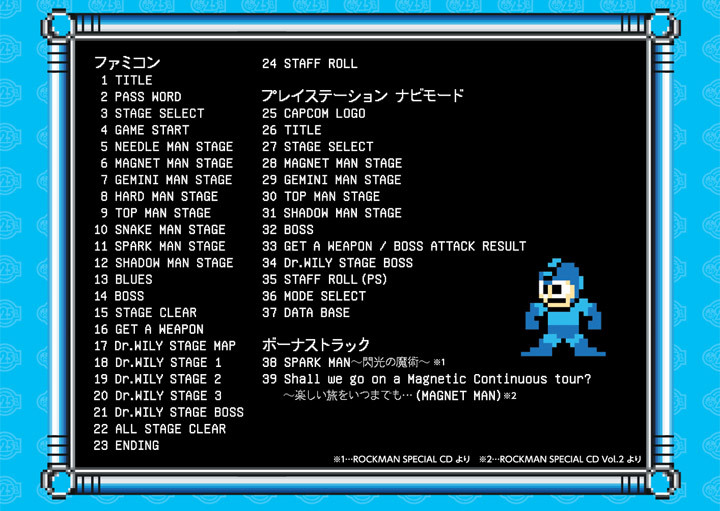 Mega Man's foray into the first-person shooter genre looked, at least on paper, like a formula for success. One of a handful of collaborations with Western developers kicked off by Mega Man creator Keiji Inafune, the Mega Man first-person shooter was in development at Austin-based Armature Studio, the promising developer founded by Metroid Prime's creators. The new Mega Man would have been redesigned by the concept artist responsible for adapting Iron Man's armor for Marvel's successful film franchise. 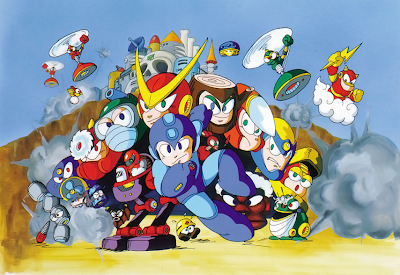 Thematically, the game would have built upon the mythology of Mega Man X, a series that was a darker, more mature spin-off of the cuter, classic Mega Man franchise. 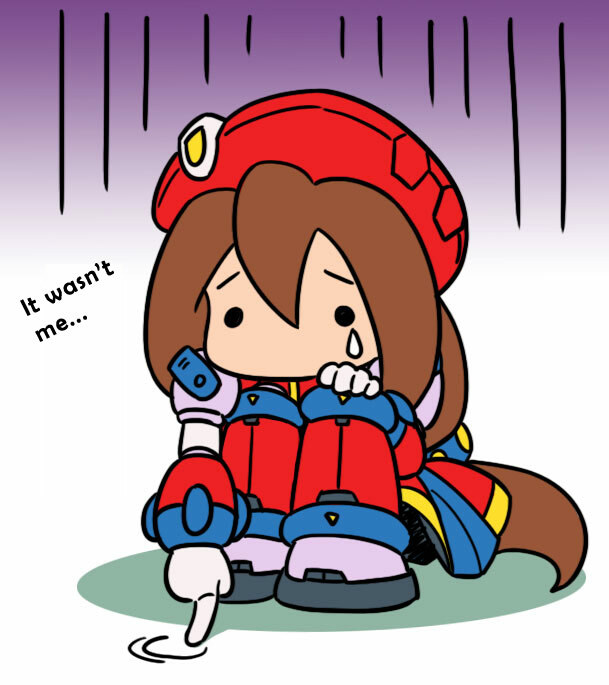 The game would have stayed true to core Mega Man X gameplay concepts, re-imagining his X-Buster arm cannon, his dash and his ability to appropriate the special powers of his fallen enemies. Platforming elements, including X's wall jump, and classic Mega Man X characters would have been re-imagined in new ways." As it turns out, Armature and Capcom planned to produce an entire TRILOGY of games, culminating in a complete protagonist switch. 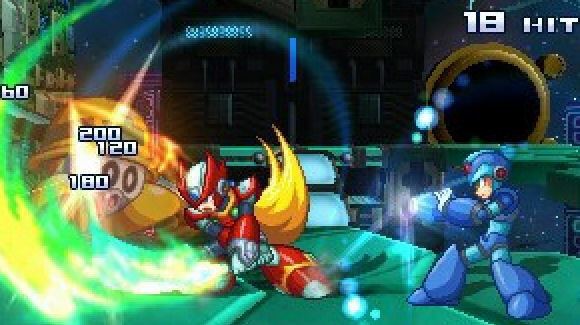 In the third game, players would assume the role of Zero, forced to take down Mega Man X who had grown ridiculously powerful and intelligent over the course of the trilogy. Personally speaking, Maverick Hunter presented some interesting ideas. I really, really like the potential of first person platforming/shooting (a la Metroid Prime). Cosmetically, however, I think it needed to be more grounded in the source material. A bit too far removed from the Mega Man X we know and love. Seriously, read the full Polygon report. Afterwards, drop your impressions in the comments. 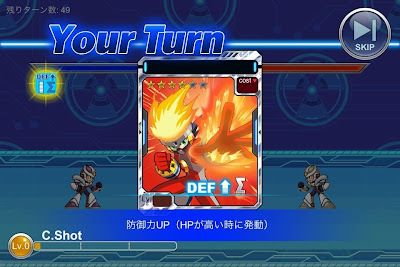 Did you know the Android version of Rockman Xover never had the moderately enjoyable player vs. player mode? It's true. Fortunately, Capcom rectified this earlier today. Thanks to the latest patch, Battle Arena mode can now be experienced by Android player's everywhere. For good measure, the catchy BGM composed by Masahiro Aoki is also included. Thanks to BluesDriveBuster for the confirmation! Admittedly, I'm running a bit behind on this one. But for those who haven't heard the news, Namco Bandai has confirmed the North American release date for Project X Zone, due out on June 25th. No word on Europe at the moment; however, they're eying a vague "Summer 2013" release date. 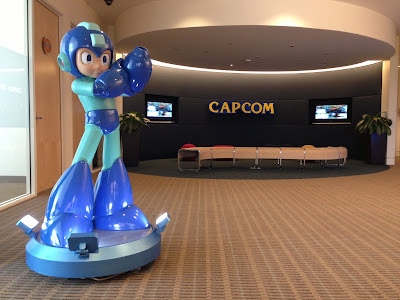 So about that USB Mega Man statue... yeah, Capcom also commissioned a life-size version for convention photo ops. San Diego Comic-Con and E3 2013 attendees will have the chance to pose with the big guy later this summer. How cool is that? In the meantime, head over to Capcom Unity for more images! 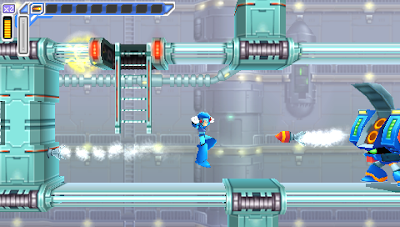 Check Out Heat Man in Mega Man Soccer! 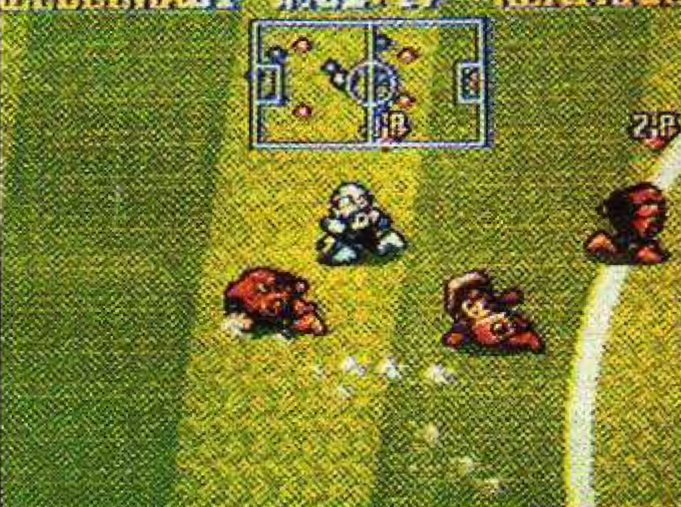 In Mega Man: Official Complete Works, artist Ryuji Higurashi recalled seeing Heat Man and Guts Man in preview screenshots for Mega Man Soccer. To back up part of his claim, here's a newly unearthed screenshot from GamePower #17. Lo and behold, Heat Man is there. The image is a little fuzzy, but that's no doubt our guy, second to the right. So what can we take from this? For one, Higurashi wasn't crazy. And two, Heat Man might have been cut as late as November 1993 (going by the date of the magazine). 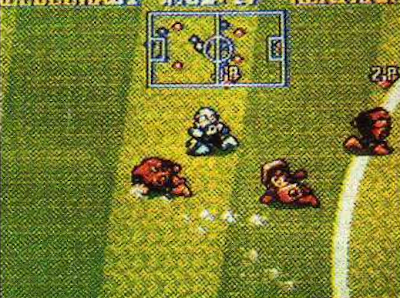 Mega Man Soccer would hit Japan three months later. It's likely Guts Man was cut within that time too. We haven't found a screenshot of him yet, however. 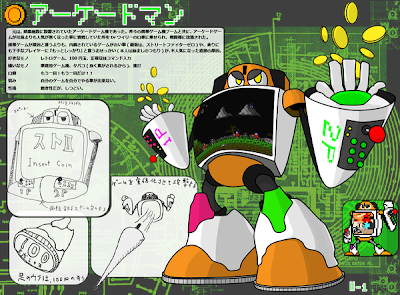 After joining Capcom, Higurashi was informed Heat Man and Guts Man would be included in a prospective sequel. For better or worse, that didn't happen. So until someone says otherwise, the mystery of the pair's removal (among other amazing features) will continue to elude. Thanks for the tip, anonymous! Well I lost a bet. 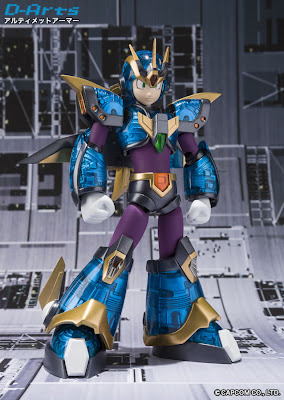 Hot on the heels of Rockman Unity's April Fool's joke, the next Bandai D-Arts has been confirmed: Ultimate Armor Rockman X. 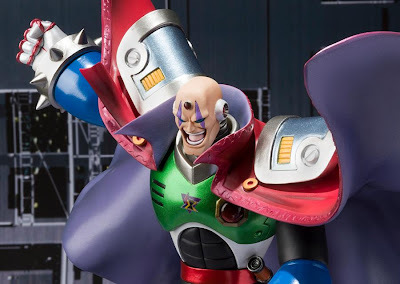 Further, Ucchy-san confirms Sigma will go into production as a Figuarts ZERO statue. He won't be articulated, but he'll probably end up being fairly big. More info soon. Thanks, The Mega Man Network! So this is pretty neat. Matthew Waite’s variant for the first issue of Avengers AI is a direct homage to classic 8-bit Mega Man sprites (with a Contra background, no less). Revealed on the official Marvel Tumblr, the cover depicts The Avengers -- striking a few familiar poses -- in a heated bout with Ultron robots. Click here to see the full piece. Given the popularity of theme variant covers, Comic Book Resources speculates more 8-bit homages could be coming down the pike. Hey, no complaints here! 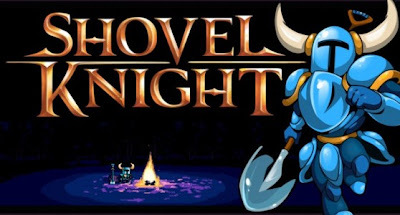 Manami Matsumae of Mega Man 1, Mega Man 2 and Mega Man 10 fame will be composing two original songs for Shovel Knight, the Mega Man-inspired indie platformer by Yacht Club. 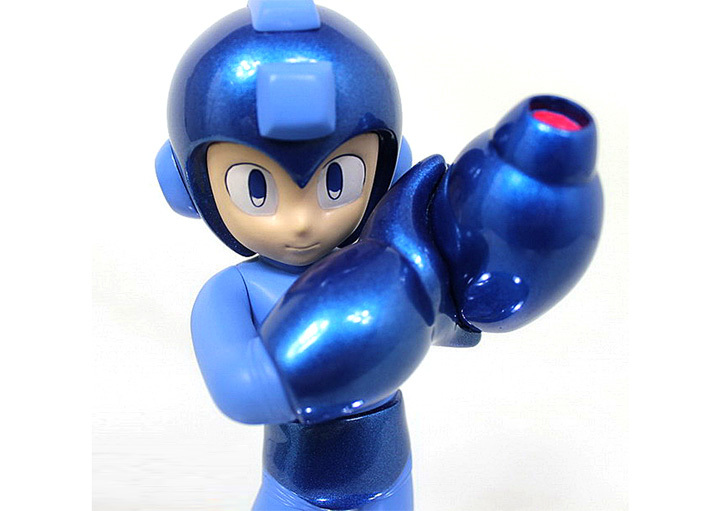 It's been longed rumored that Bandai almost produced a talking 8 inch Mega Man action figure, based on the Ruby-Spears animated series. 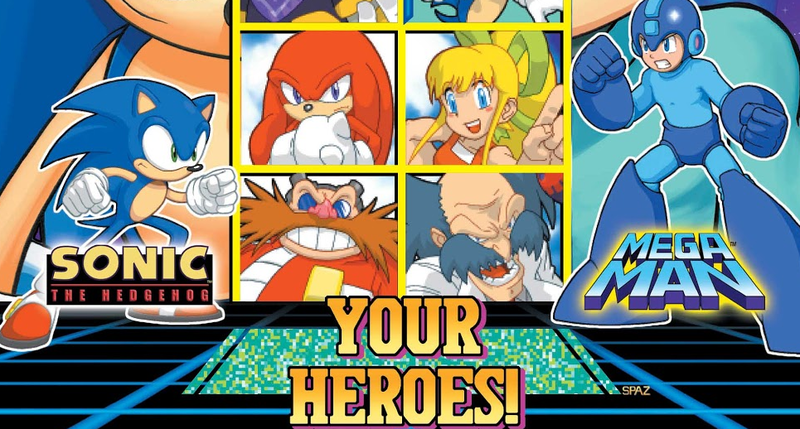 Thanks to this promotional poster discovered by Rockman Corner reader Windsor, we can now say with certainly the big guy was actually in the works. 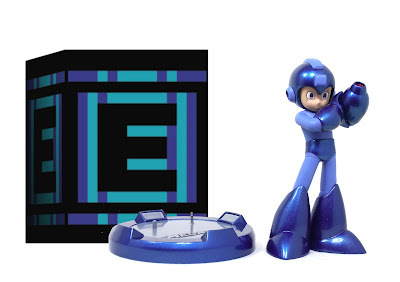 The product description reads, "8" articulated Mega Man with a signature phrase, plus light and sound. Push the activator button on the back and hear him say "Plasma Power". Push the other button to see the Plasma Cannon light up and hear the laser sound." I can imagine the singular phrase "plasma power" getting on parents' nerves. But I don't believe that's the sole reason this hunk of plastic was cancelled. 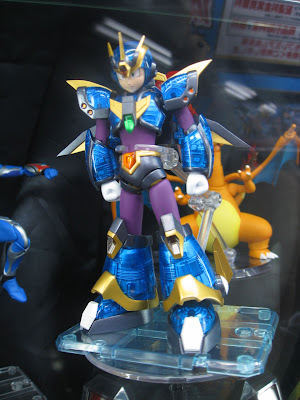 Reportedly, Bandai also planned to release Mega Man's Land Blazer and several figures based on second season characters and armors. Unfortunately, it's still unclear why these toys were cancelled. At the very least, it looks like this figure made it to prototype. For all we know he's huddled up somewhere in a lonely, abandoned warehouse waiting for some love. Thanks again to Windsor for the contribution! So Egoraptor and JonTron, the Game Grumps, decided it was time to check out Mega Man X7. Why? Because the worst games make up some of the best episodes of Game Grumps. As per usual, this one is ridiculously silly. Lots of profanity and shouting. Better keep that volume button at the ready. Smooth McGroove is a one man band with a fantastic beard. 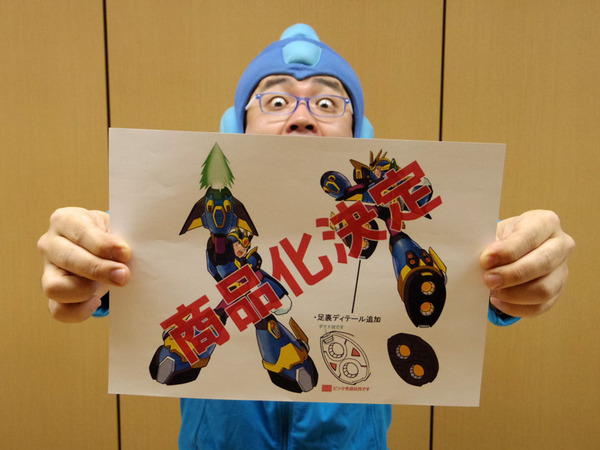 His YouTube channel is home to joyous a capella performances of video game tunes, the latest being Spark Mandrill's theme from the original Mega Man X. It's simply amazing. If you need an earworm for the day, look no further! Thanks to Destructoid's Tony Ponce for the tip!